Coaching Agile Teams course descriptionCoaching Agile Teams is a training experience that covers both the being and the doing of agile coaching. There’s a lot to learn, experience and practice! At the end of the course, you will be capable of applying many new tools and techniques, as well as your own mindset changes, to coach agile teams to high performance. 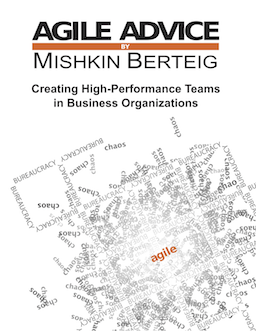 As practical as it is provocative, the Coaching Agile Teams course challenges agile coaches to rise to the fullest expression of their role and offer simple, practical ways to get there. Register for Coaching Teams Class here!